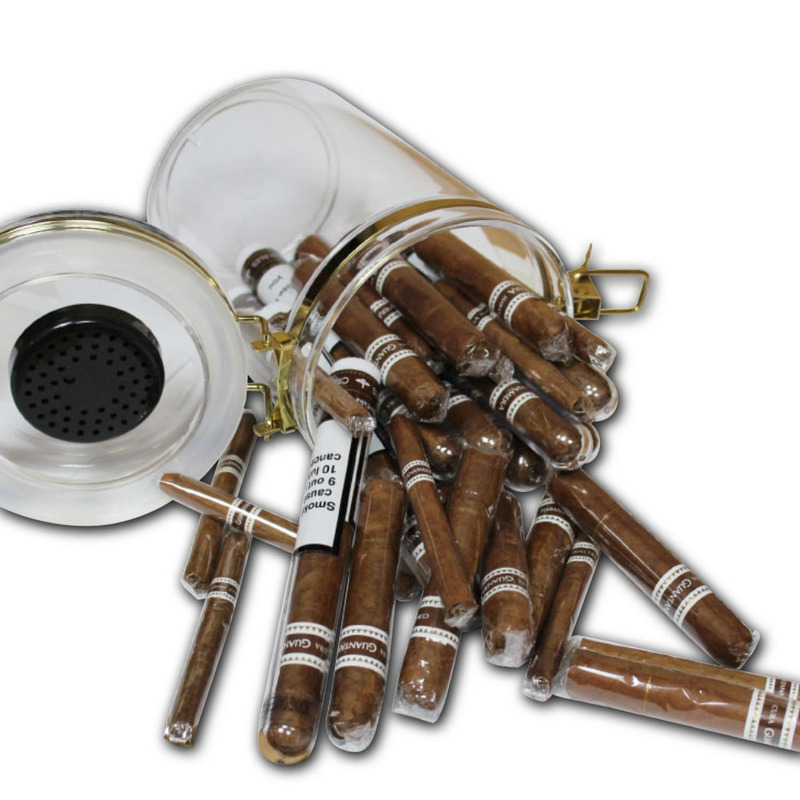 Guantanamera cigars have pre-cut heads, a cigar cutter is not required - a great beginners sampler! The Guantanamera Cristales will introduce you to spicy and woody flavours, yet perfectly balanced. 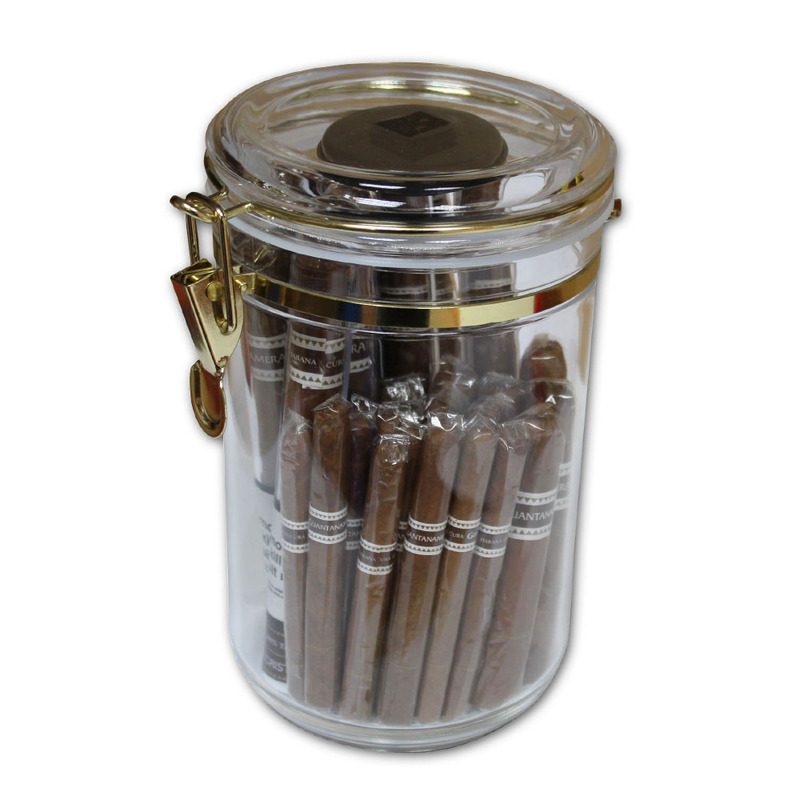 The next cigar included is the Minutos, still wonderfully balanced with flavours of cedar, wood with that subtly spicy kick throughout. 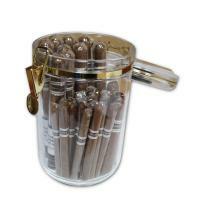 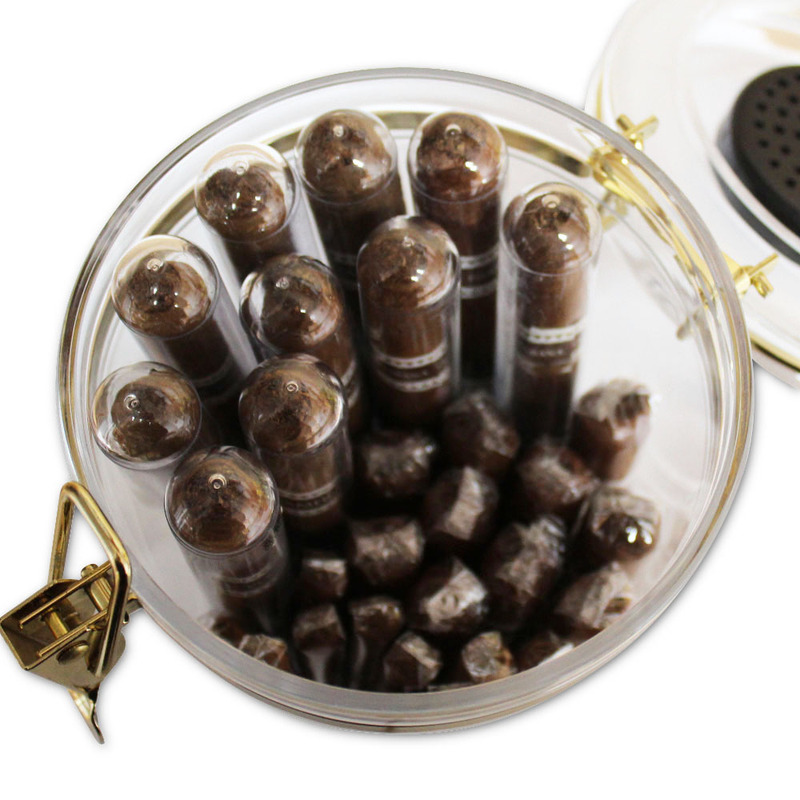 The smallest cigar is the Puritos, mellow creamy flavours, perfect for that quick 20 minute smoke!